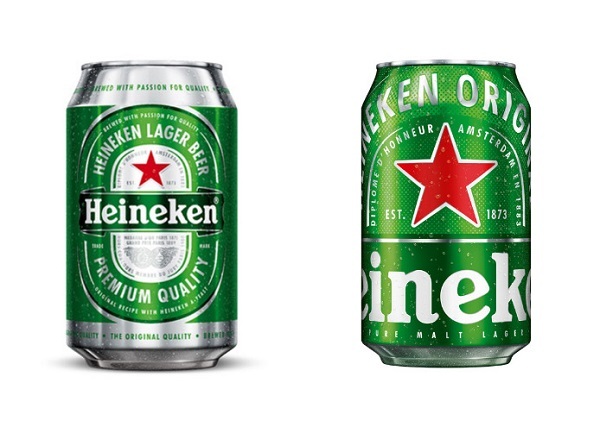 Beer company Heineken has revealed a larger-than-life packaging redesign. 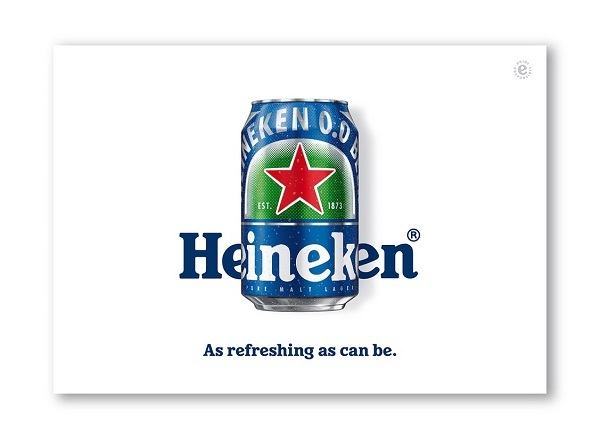 The brand partnered creative studio VBAT in hopes of better visualizing its self-confidence on its cans. 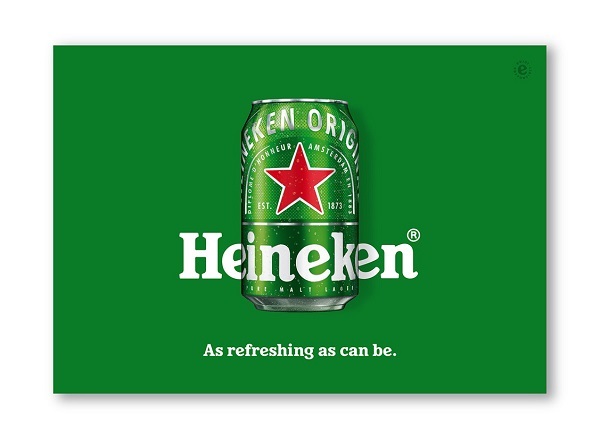 VBAT honored this brief by amplifying Heineken’s signature emblems—its iconic green and red star symbol—and minimizing miscellaneous details. 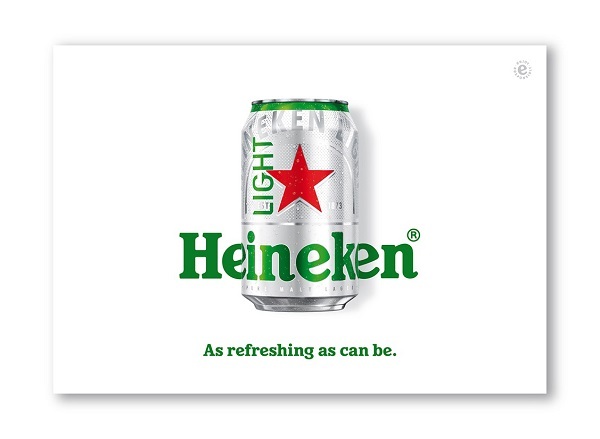 Heineken’s classic red star has been elevated as a “bright, bold and contemporary icon,” with its logo encircling the can for a more striking look. While the playful wordmark will not be visible in its entirety, the brand’s longstanding heritage means it remains recognizable. 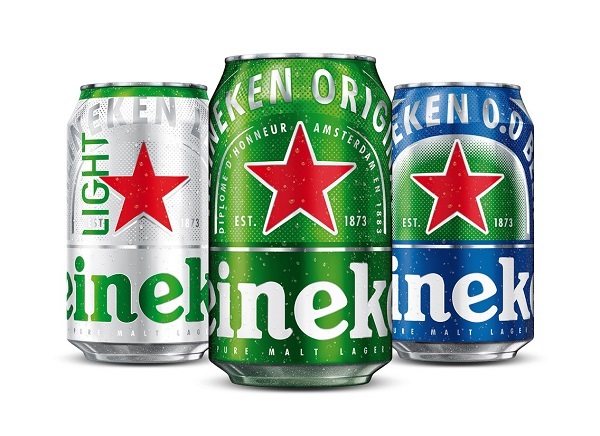 The new cans have be introduced in Mexico, Poland, France and Brazil, and there are plans to debut them globally in the near future.